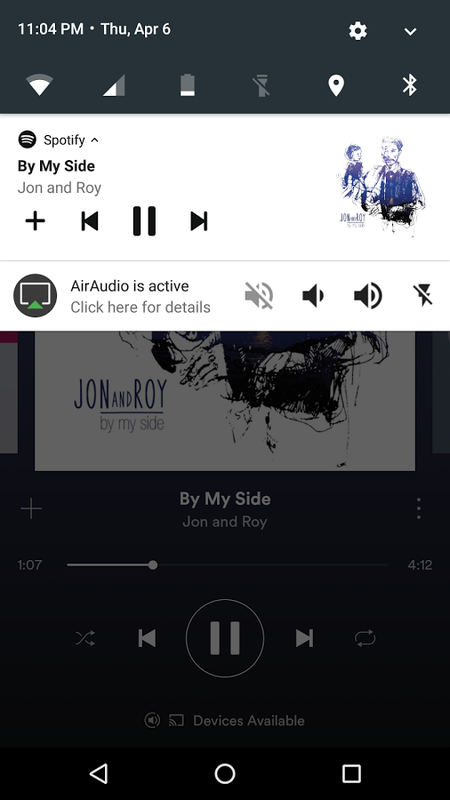 The description of [root] AirAudio - stream your music! 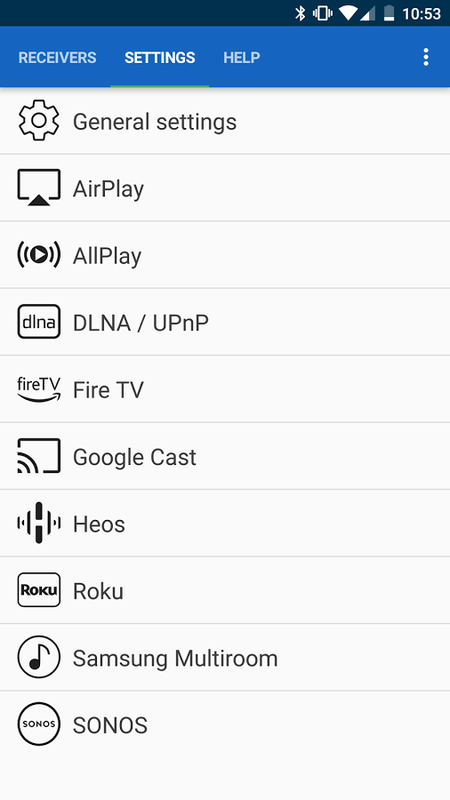 ROOT required: Stream all audio from any app to every receiver - with just 1 click!Enjoy Spotify, Google Play Music, Rdio, Deezer, TuneIn, Poweramp and any other audio on your Airport Express, Freebox, AV-receiver, Apple TV, Amazon Fire TV, Raspberry Pi, Chromecast, Nexus Player, ROCKI, Smart TV, Ro... see more ROOT required: Stream all audio from any app to every receiver - with just 1 click! 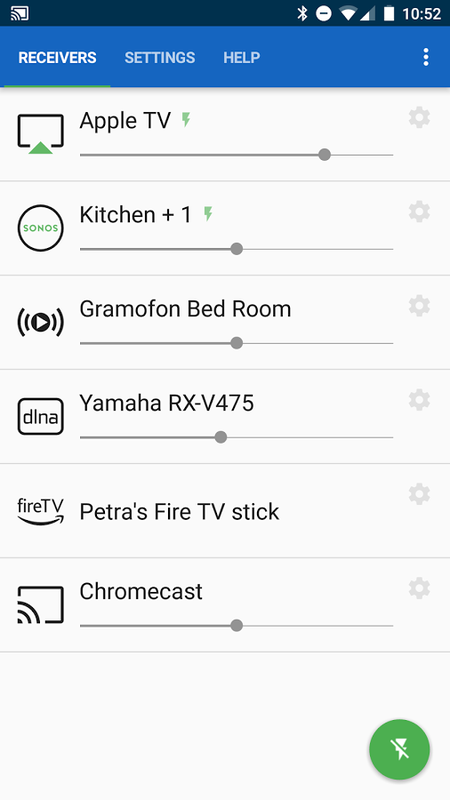 Android doesn&apos;t usually allow applications to capture the audio of other applications, therefore a &apos;rooted&apos; Android is required! After 5 minutes in &apos;system-mode&apos; some beep-sounds are added, which can be removed by purchasing a pro-license. 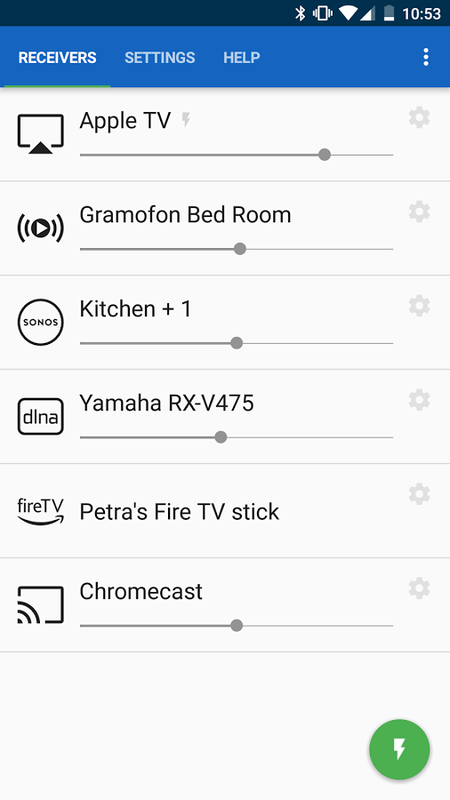 OTHER VERSIONS [root] AirAudio - stream your music!